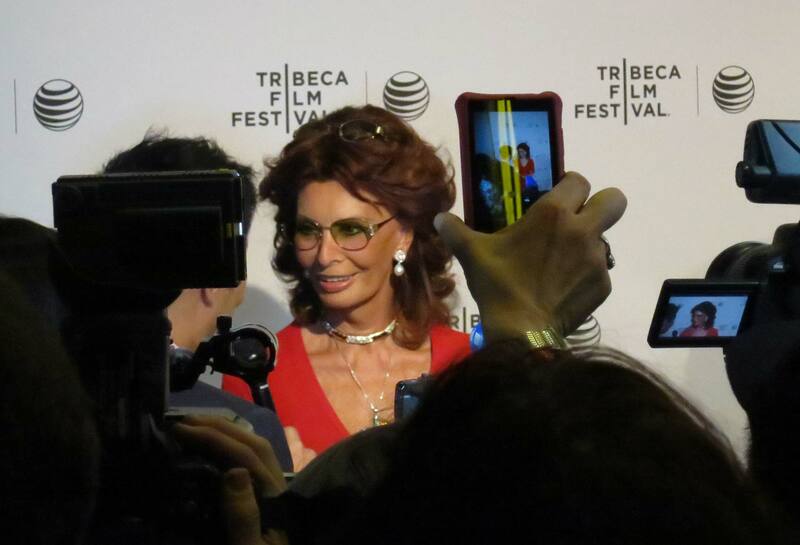 Sophia Loren received a standing ovation at the Tribeca Film Festival screening tonight of the “Human Voice,” a short directed by Edoardo Ponti, with cinematography by Rodrigo Prieto, ASC, AMC. Ponti and Prieto met for the first time at Tribeca last year, so it was a fitting anniversary for both to be present this evening. It was a magnificent performance in a beautifully crafted, meticulously directed, gorgeously photographed film. 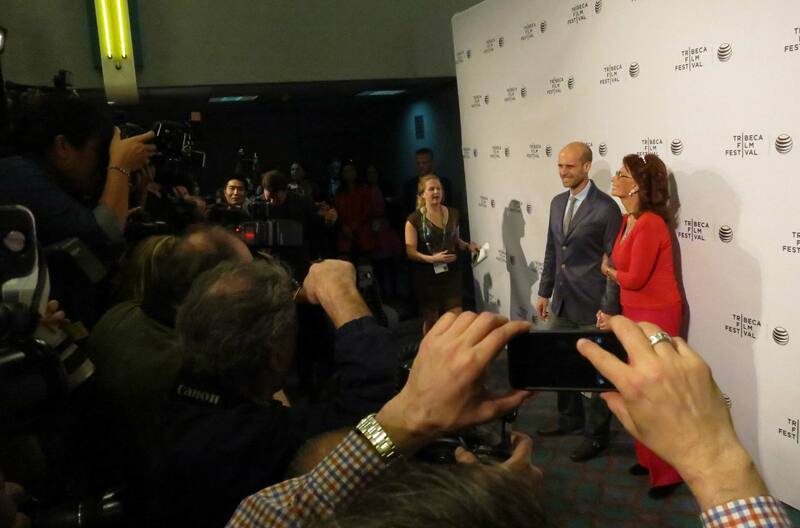 During the Q&A, Edoardo was asked whether it was emotional directing his mother in a film she wanted to do all her life. “I cried seven or eight times a day,” he said. More information on the production here. Technical notes: Canon C500 cameras with Codex Onboard S Plus Recorders shooting in 2K 12-bit, with Canon zooms and Cooke primes.